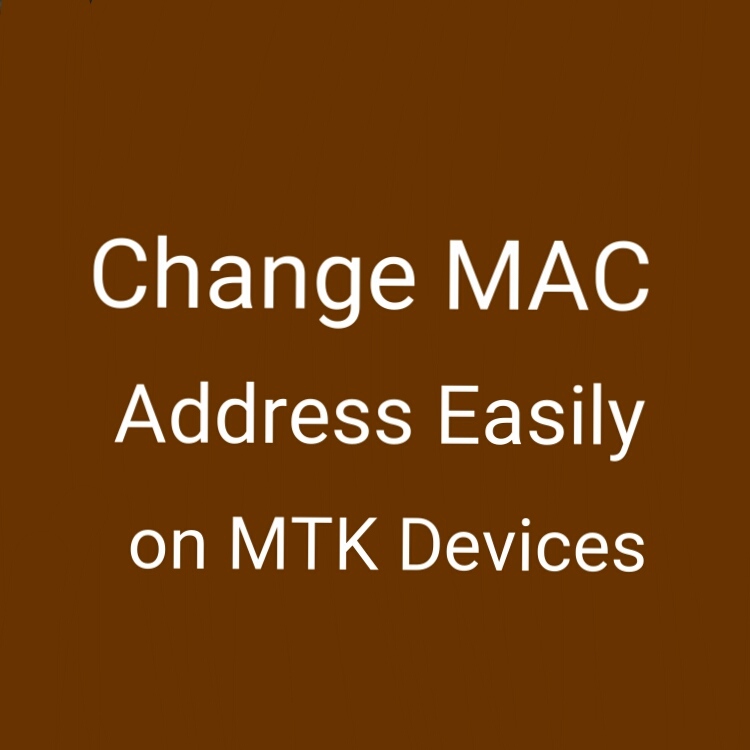 Here we are to explain you how to change mac addresses in MediaTek (MTK) devices easily. Most of the Devices Like Coolpad Micromax and some other AOSP devices are based on MTK. 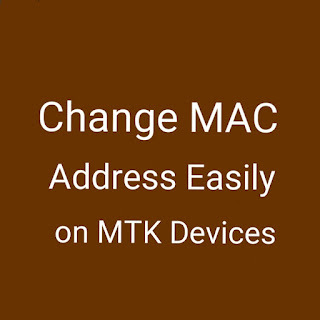 For your information, apps from playstore or anywhere like device id changer, device emulator and so on...cannot change the mac address exactly at least not of MTK device. They will show that MAC address is changed and in settings also but secret is its not changed at all. You will see a file "WIFI"Copy that file somewhere in your sd card. Now open it with hex editor. You will get same as in above image. In this image that we given above, mac address is in first two lines- 1e 4c 39 c3 37 73 - This is mac adress. This will be different in yours. You have to change this. After changing save it and replace it in /data/nvram/APCFG/APRDEB - from where you copied earlier. Now switch off wifi and switch on. Now, your wifi mac address is changed now. Whenever you will reboot your device, mac address will change to default as before automatically. why do you need to change the mac address. pl explain the need and use of same for us to have more clarity. In my clg wifi registration is based on mac id..And only 1 device per student..i hav already registered wifi to my lap's mac id..Now if i change my phone's mac id as the lap's mac id which i registered fr wifi, i can have wifi connected in both my devices..got it? I really don't think you need a PC to be a successful Internet marketer but I am not anti-Windows!